How can i remove the margins in Window_Base? however as you can see the bottom, which isn't cropped in the original image, is still being chopped off at the bottom. 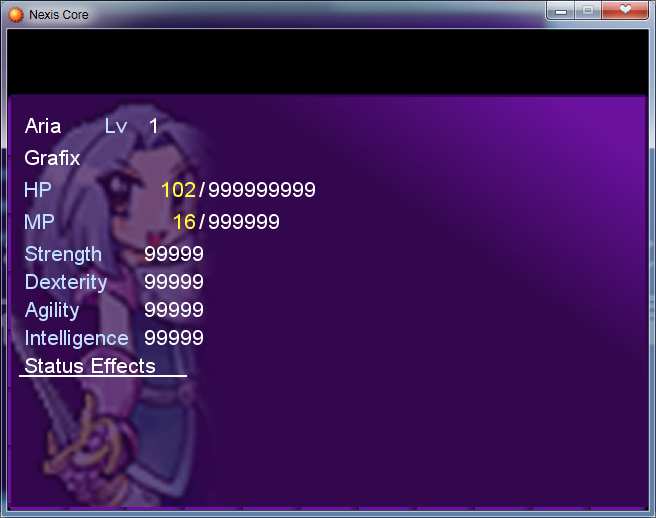 also despite the bitmap being at 0,0 it's not flesh against the sides. I found a way. the margin is being set by the hidden Window Class which makes it that much harder to alter. Not the answer you're looking for? 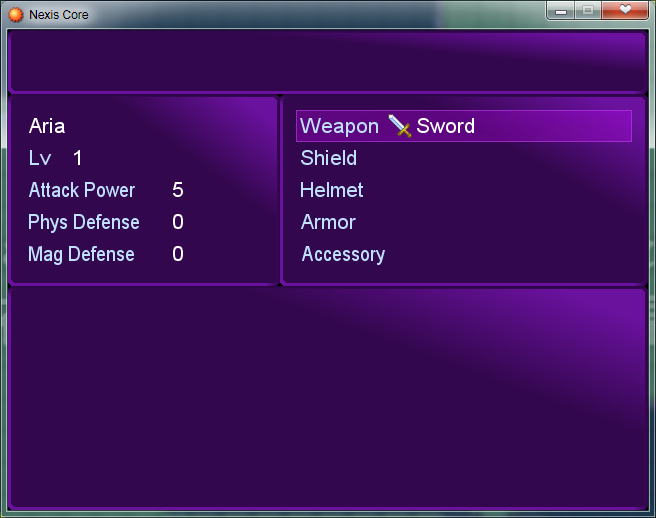 Browse other questions tagged ruby rpg-maker-xp or ask your own question. What's the best way to track game phases? How can I improve this architecture? LibGDX controllers: how to fix crashes in JRuby? How can I fix my sprite being rotated 90 degrees more than toward the mouse? How can I get the width and height of a picture? How can I copy/move a file from a folder to another with RGSS? From where does the game engines add location of an object? 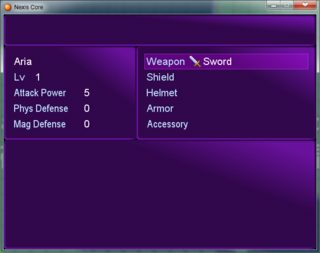 How to design a multi-step game menu system? 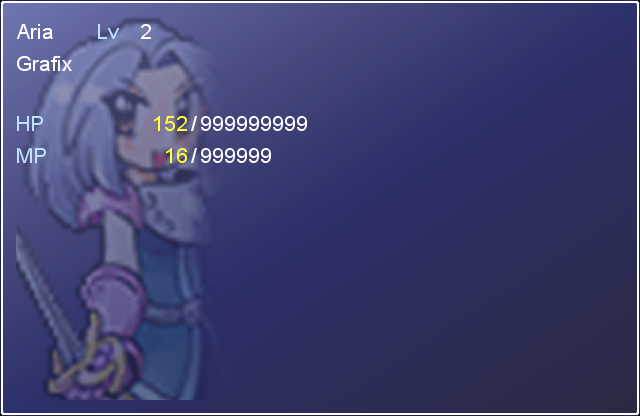 whats the difference between the two switches in rpg maker mv?